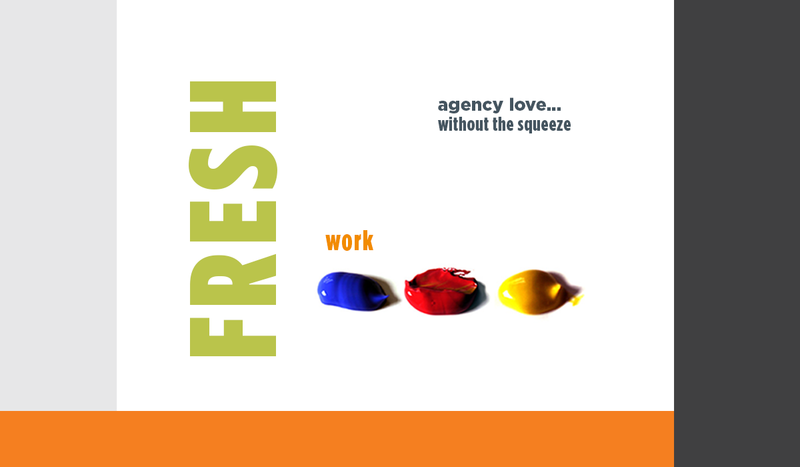 Agency love, without the squeeze. Smart marketers know it doesn’t take a fortune to look polished and professional. It just takes the right talent. From graphic design services to full-service marketing, Chelsea Jones Design can be your go-to for any project big or small. And, the only squeeze you’ll feel is your heart bursting with delight over stellar creative.